A Fireworks display is a delightful evening entertainment. It is also a very colourful and spectacular event that will captivate and enthral an audience, as indeed organised displays have done for many hundreds of years. 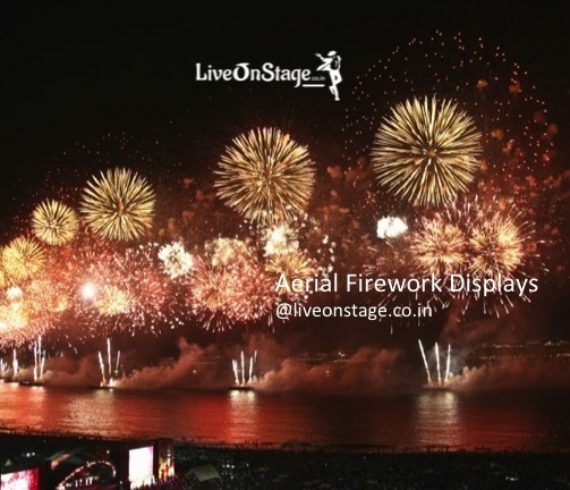 Aerial Multicoloured Shells in different sizes explodes into the sky in various colours and designs enchanting the spectators by their impressive composition of colours and give the impression of a joyful festivity in the sky making the event an unforgettable one.